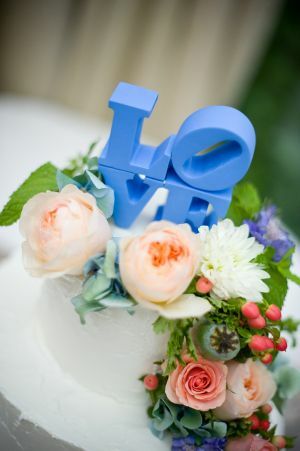 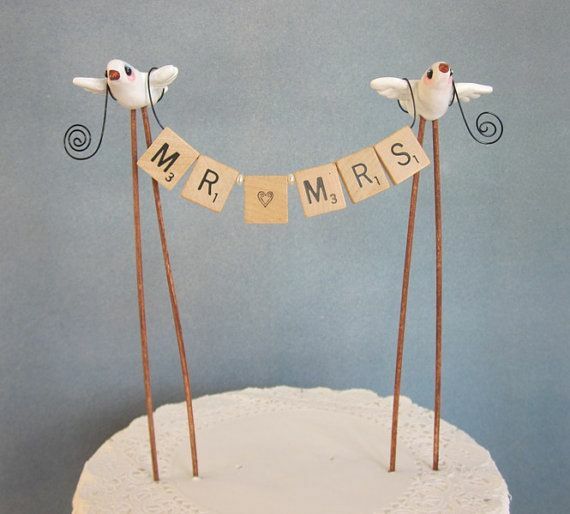 Cake toppers are a great way to express your personality as a couple. 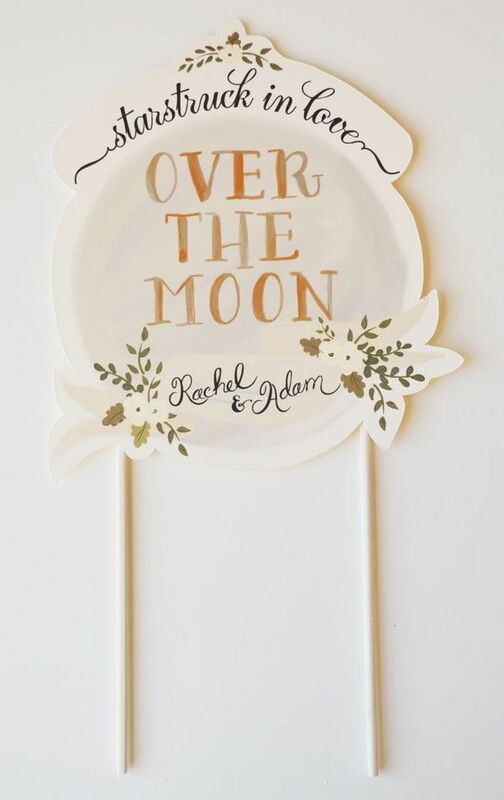 They can be sweet, simple, elegant, cute, or funny. 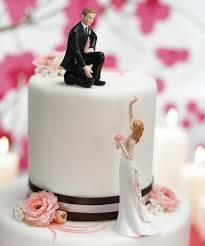 What kind of cake topper will you choose?